Follow the Trail of Music Legends on your phone. 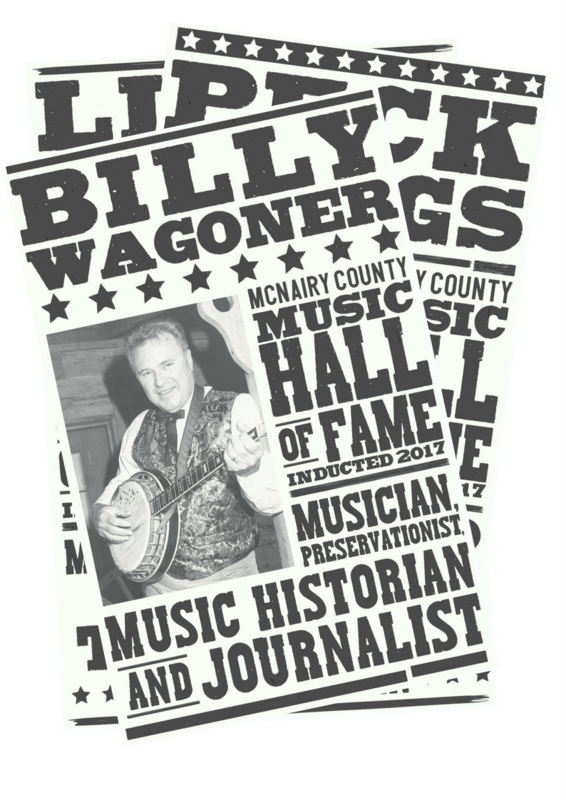 Learn about the McNairy County Music Hall of Fame inductees. Browse the Trail of Music Legends store. Purchase old style posters and other memorabilia. Walk the Trail of Music Legends. Start at the trailhead at the McNairy County Visitors' & Cultural Center. It's a .8 mile walk south to Dixie Park.